There is no denying the fact that a university education in the UK is costly. Tuition fees have been steadily rising since they were first introduced in 1998, reaching £9,000 a year under the current coalition government after the last hike in 2012 which controversially broke a key Lib Dem manifesto promise. Tuition fees don’t look like coming down anytime soon. This week, in the last few days before the General Election, Labour is claiming that its rivals will further increase fees to £11,500. High tuition fees are one reason why the number of first year students has been steadily declining since 2009. It is also a reason why increasing numbers of undergraduates and postgraduates are considering completing their education abroad at universities in Europe and further afield. In a 2014 survey carried out by the British Council, 37% of respondees were considering overseas study, a 17% increase on 2013 and 57% of them said they tuition fees were a factor influencing the decision. Universities across Europe are actively courting British students. Many offer subsidised or even free education to EU citizens, often with teaching in English. The Netherlands for example offers over 1,500 international courses with significantly lower tuition fees, generous grants to EU students and a free travel pass. In 2012, 87,000 international students chose to study there. The decline in UK student numbers is even more pronounced for postgraduate students with the number enrolling on UK master’s courses declining by 5.6% in the year 2012/13. Many undergraduates are coming out of university not only with a first degree but also with significant debts and are reticent to continue studying add to that burden. Some might go abroad in search of a less expensive option, others will forego carrying on in full time education and enter the job market with lesser qualifications. The looming cost of a university education strikes fear into the heart of many a parent long before their children are ready to fly the nest. 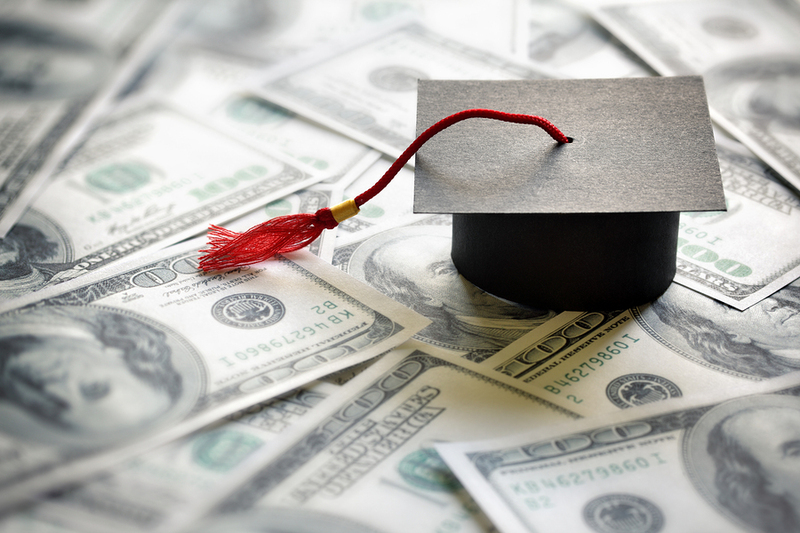 Even with some less inexpensive university options to consider, tuition fees and living expenses add up over the course of a three or four year undergraduate degree. However, with some forward planning you can make life a lot easier when the time comes. It is never too soon to start building capital through regular savings to fund your child’s future education. From little acorns grow great oaks and that is as true for your savings as it is for your children! While they are acquiring all the knowledge and learning required to secure them that university place, your savings will be acquiring interest and compound interest to give them the luxury of choice when the time comes for them to choose where they want to study and for how long.